The Bill Pickett Invitational Rodeo (BPIR) is an annual traveling American rodeo which celebrates the Black Cowboys and Black Cowgirls in the sport of rodeo. Through education and entertainment, the BPIR has continued to promote and highlight the role of black rodeo cowboys in American history. Started by founder Lu Vason (1939-2015) after he noticed a discrepancy of African American contestants in modern rodeo the BPIR continues to support the talent of Black Cowboys and Cowgirls while revealing the erasure of African American history in the American West. Vason, having extensive experience in producing and marketing, was able to create the rodeo into what it is today: cost-effective entertainment with events, historical reenactments, and education of the Black Western culture. In 2011 Lu Vason received the Dr. Martin Luther King, Jr. Business Award from the Dr. Martin Luther King Business Association, Lakewood, Colorado, for his creation of the BPIR. 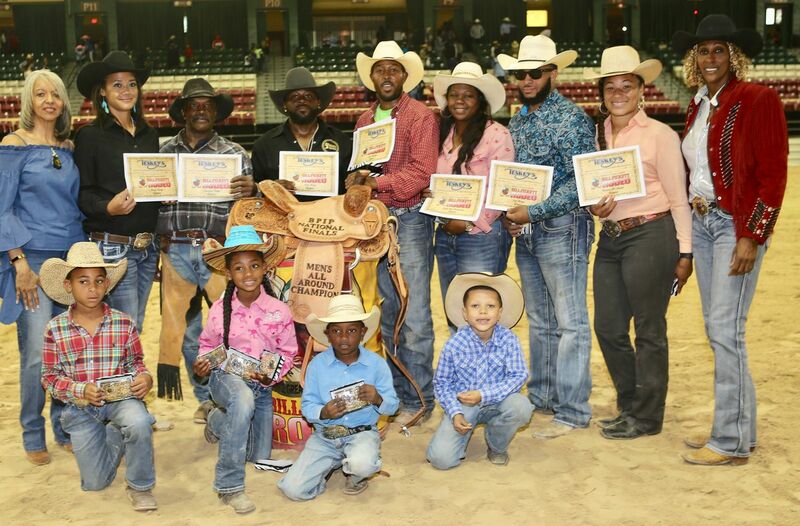 The Bill Pickett Invitational Rodeo is the only touring African American rodeo in the world. It reaches over 130,000 spectators a year and in the past year, 2017-2018, has visited 33 cities across the United States. The rodeo continues through the leadership of Valeria Howard-Cunningham. Valeria Vason-Cunningham, “The Bill Pickett Invitational Rodeo,” Centennial, Colorado, http://www.billpickettrodeo.com/index.php/about-us; “Award Recipients for the Martin Luther King Business Awards,” Lakewood, Colorado, http://www.mlkbusinessawards.org/recipients/.